You Do Want Your Yard Landscape to Look as Beautiful as Your Remodeled Home, Right? There is no more enticing way to acquire the home of your dreams than through a home remodel. Deftly blending the elements you most treasure about your home with the details you have longed to enjoy, a beautifully remodeled home is a delight. Yet one more addition can make all the difference: a lush and lovely landscape. 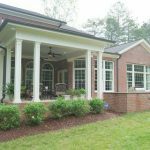 Offering the ultimate in curb appeal, a nicely appointed landscape enhances all that you have put into the remodel of your home. Although a verdant expanse of plush lawn is luxurious, the key is in the precision of the details. A case in point is edging. 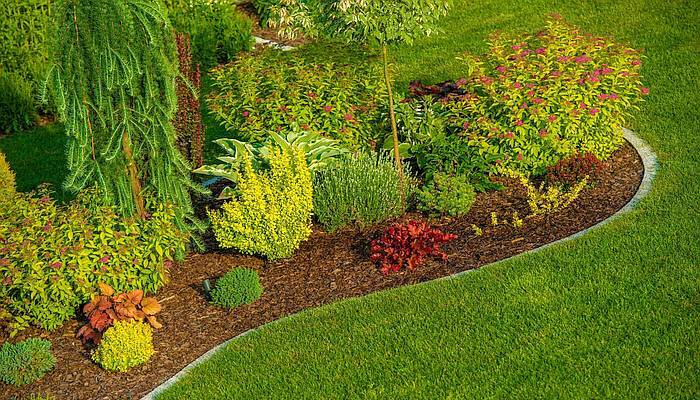 While fertilizing, weeding and mowing, retain the green beauty of your lawn, it’s edging that distinguishes between ordinary and extraordinary, creating a sharp edge, pristinely delineating between the lawn and flower beds as well as between the lawn and hardscapes. Be sure to avoid marring the beauty of your garden by placing your flowers in graduated heights, with the taller plants and flowers in the back of your flower bed and the shortest ones in the front. That makes a fabulous presentation! While an array of glorious color is a sight to behold, arranging that medley requires gardening dexterity. Selecting only three complementary colors for your flowers provides the appearance of abundant and well-coordinated color. Alternatively, a monochromatic garden, with only one color throughout, provides a calm and equally refreshing option. Just as your home decor reflects your personality, so should your yard. From elegant fountains and beguiling stone paths to whimsical birdhouses and statuary graced with caprice, the variety of garden elements that inject a touch of exquisiteness to your garden or simply make you smile are not to be forgotten. Ensuring that everything planted is watered at the root and planted according to their sun requirements is all you need to complete your wonderful landscaping. Together, these ingredients provide a yard you will savor in equal measure as your newly remodeled home. And if you haven’t yet come quite that far, Invite Trendmark, Inc. to give you remodeling ideas for your home!